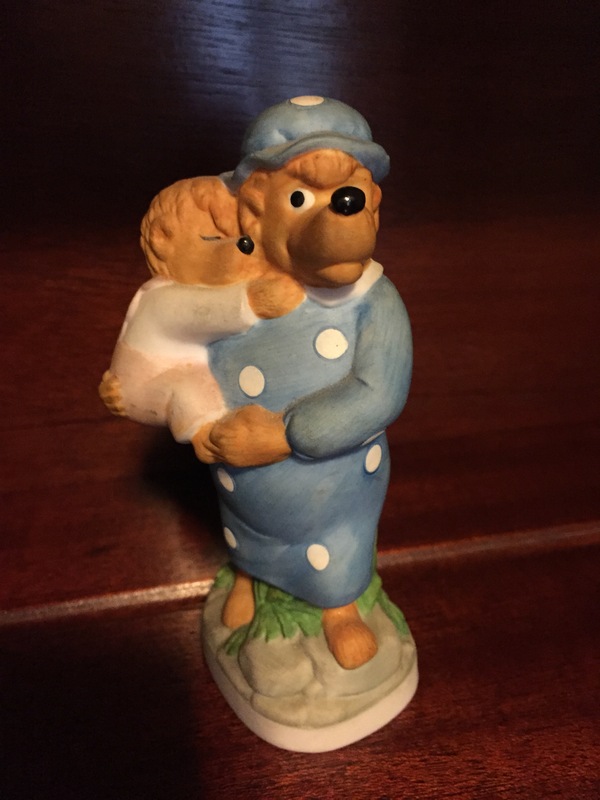 One of the most beautiful – and treasured – parts of my collection are the ceramic items produced by Ebeling & Reuss in 1983. 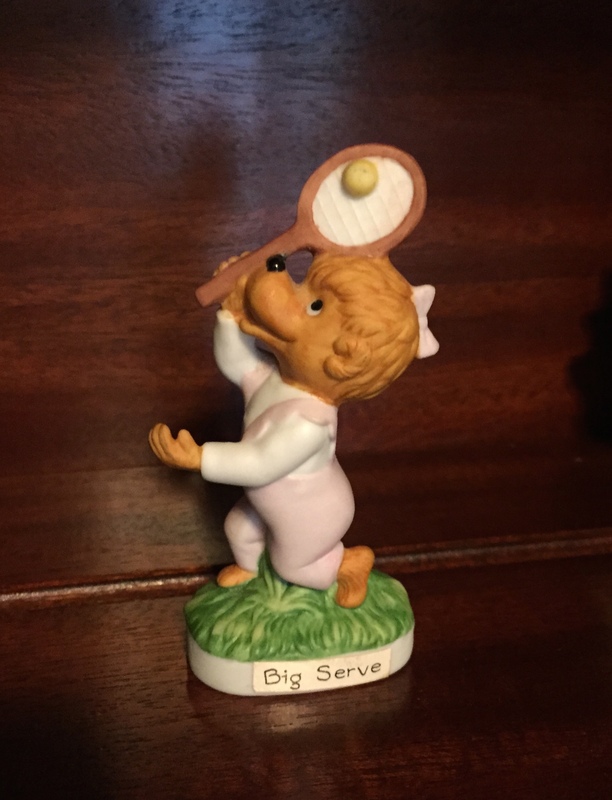 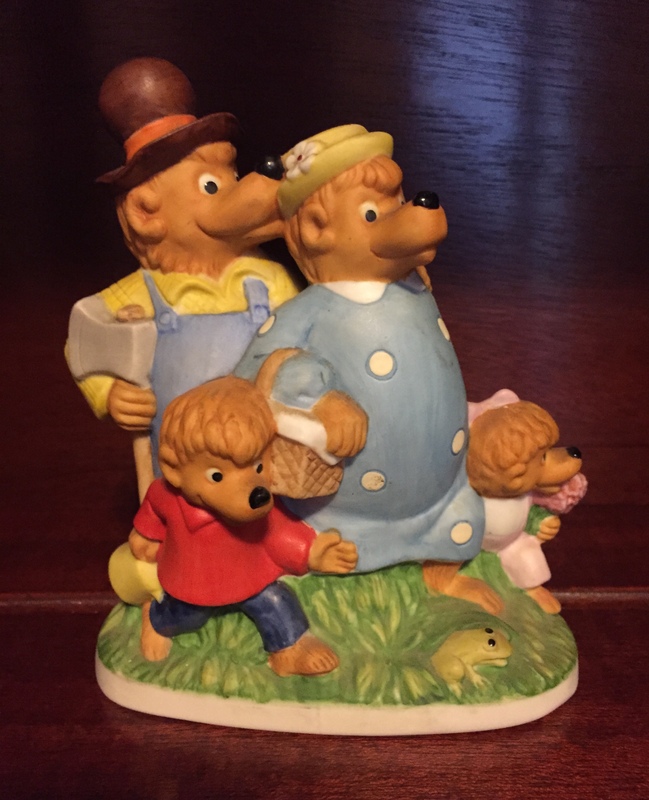 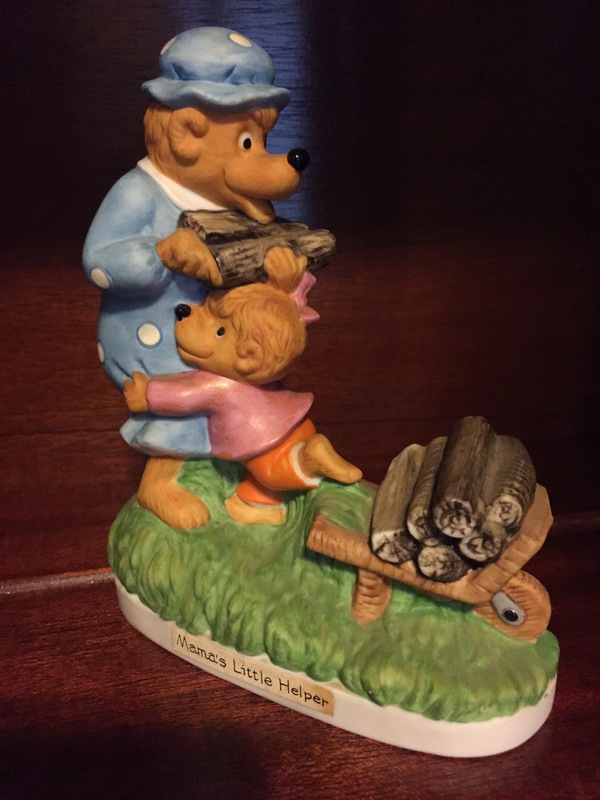 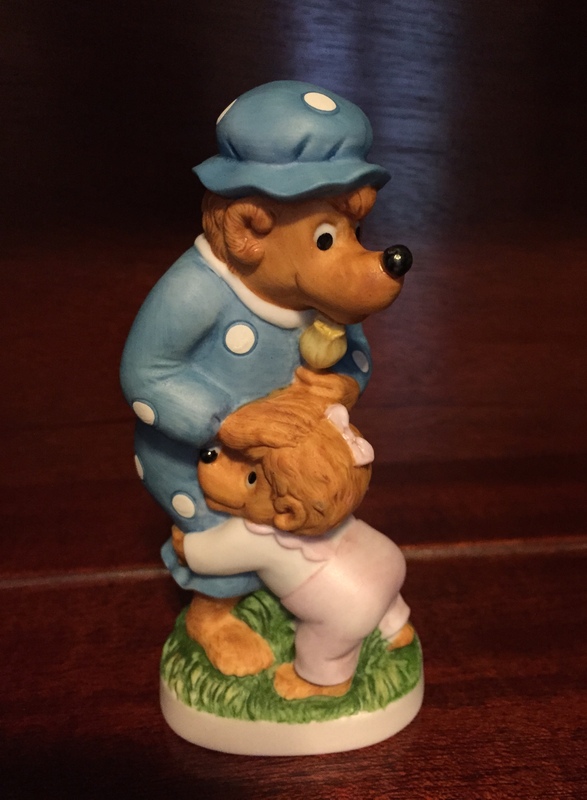 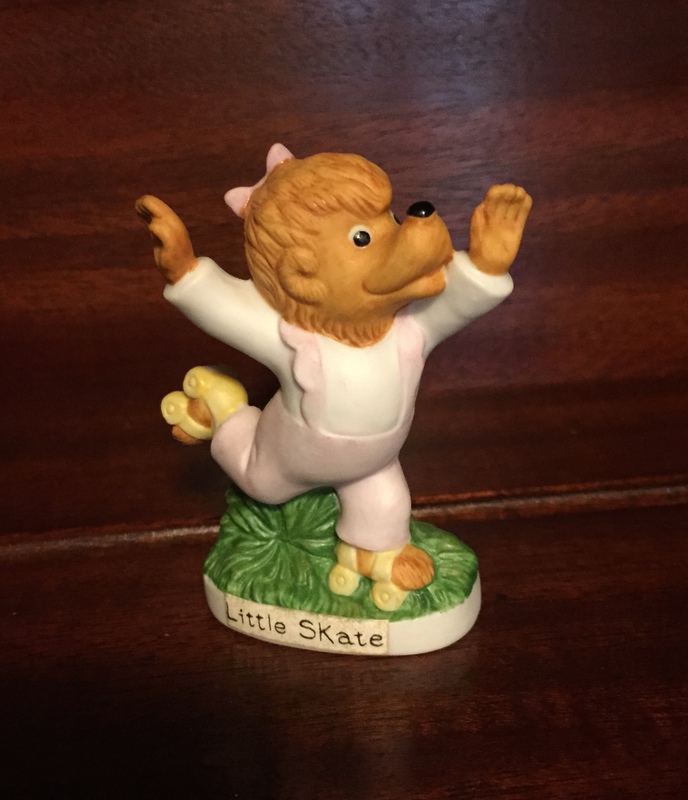 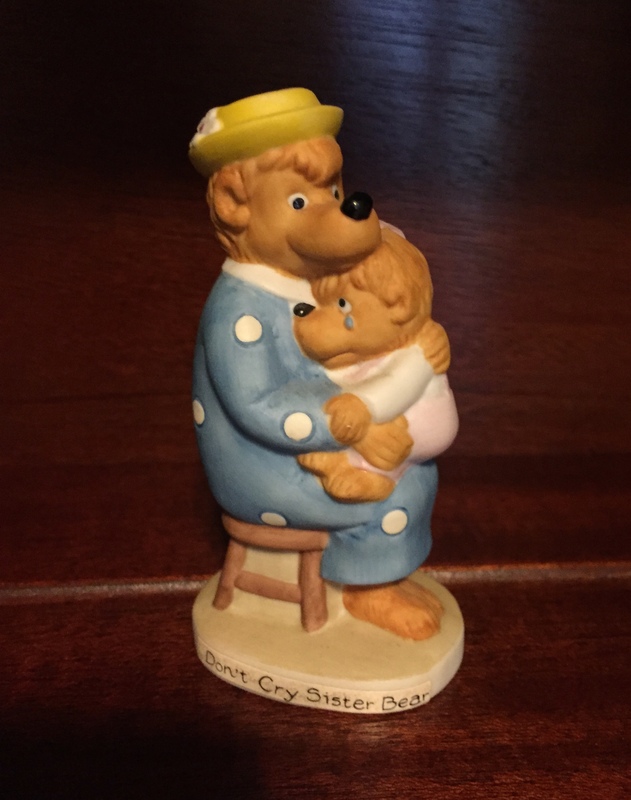 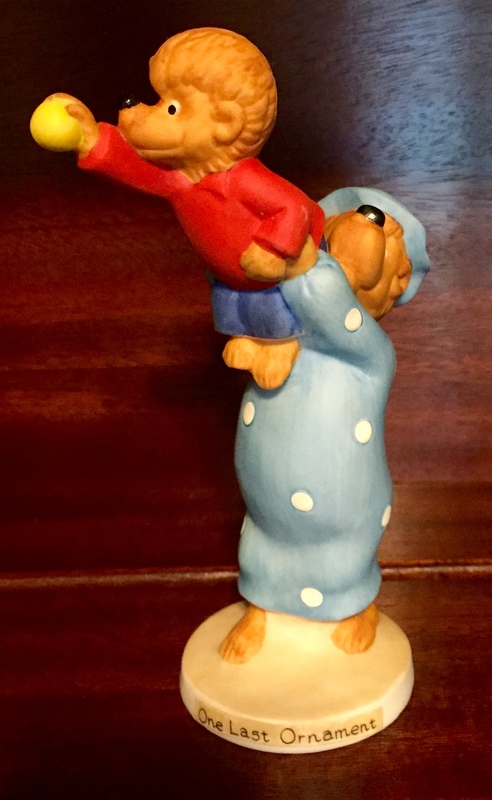 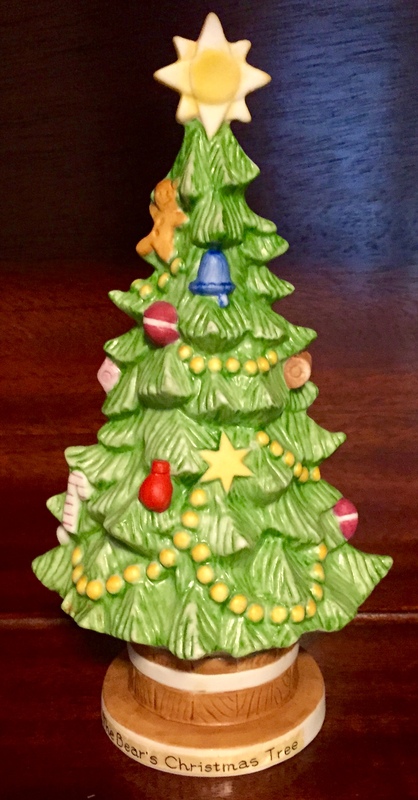 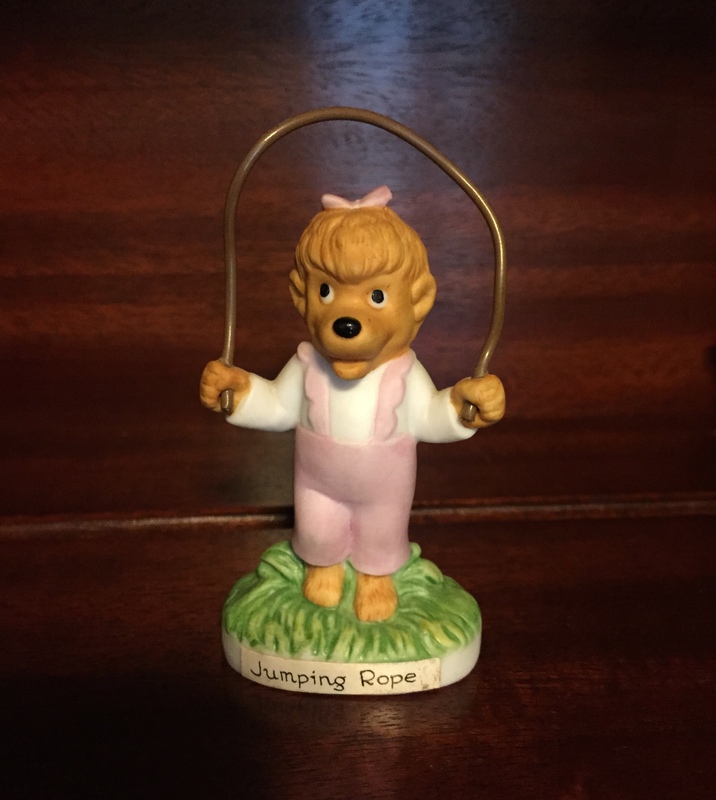 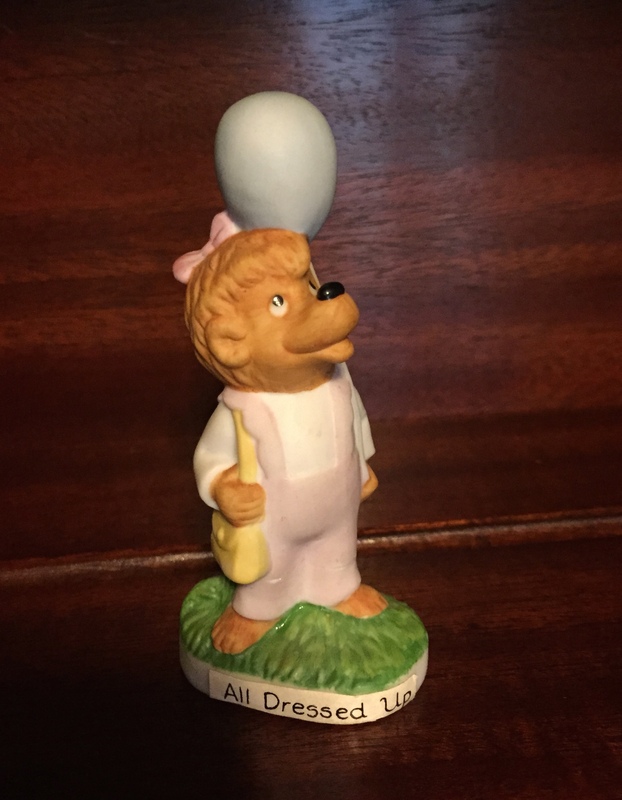 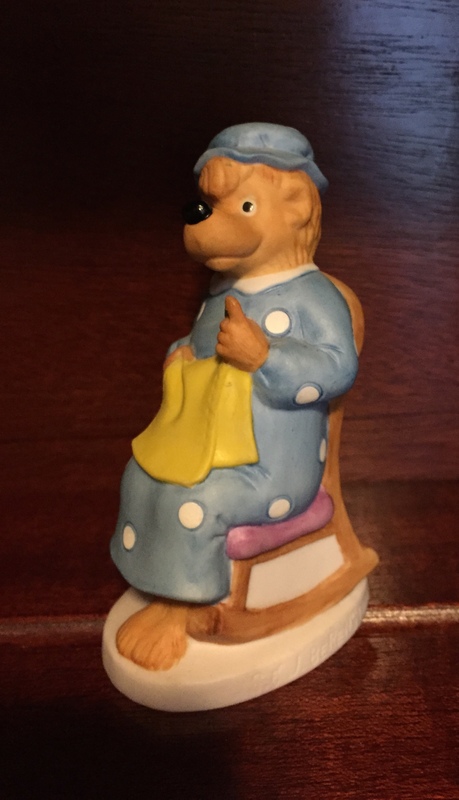 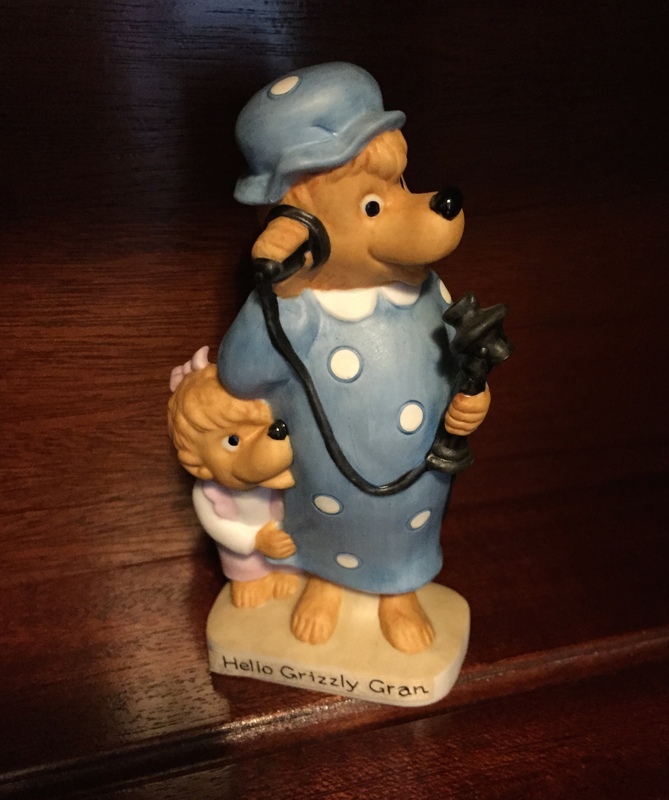 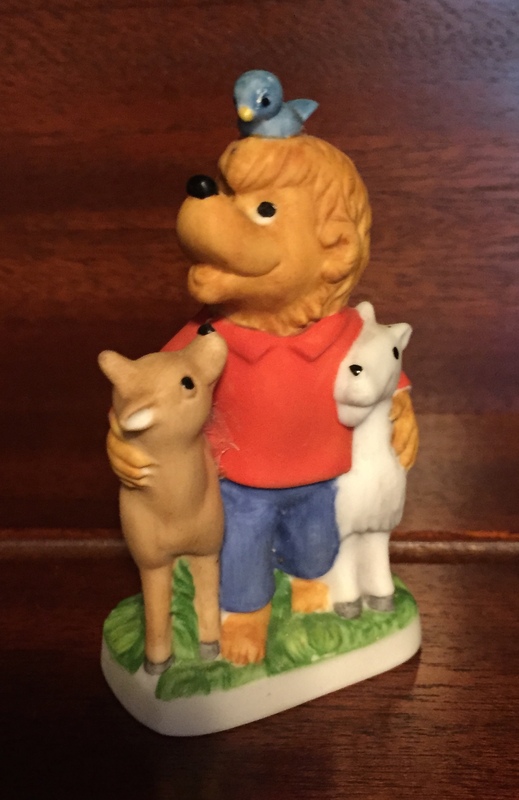 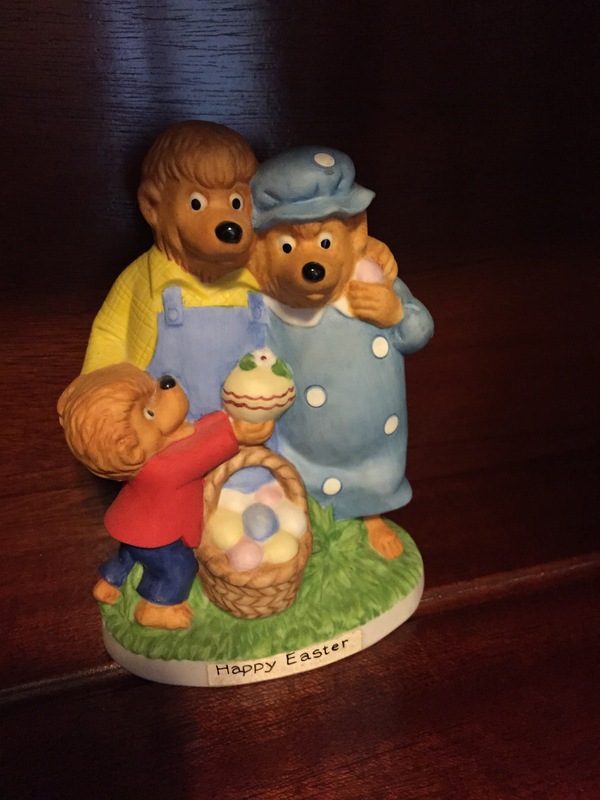 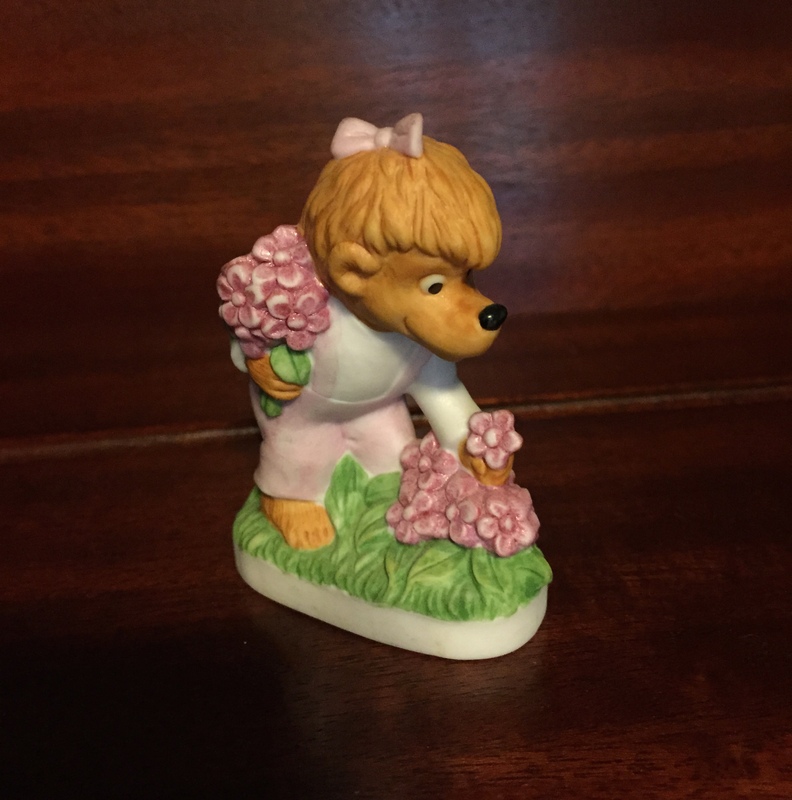 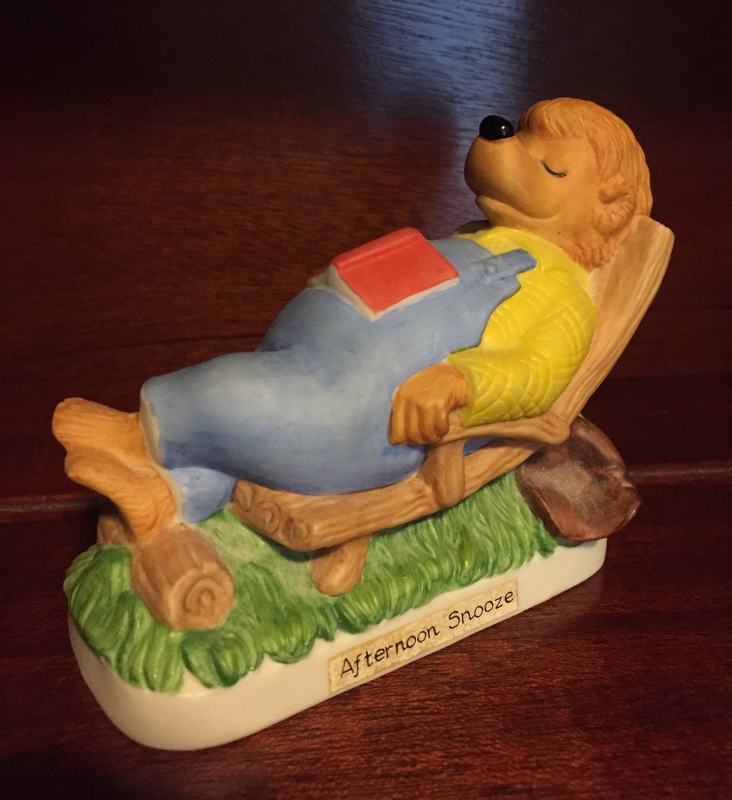 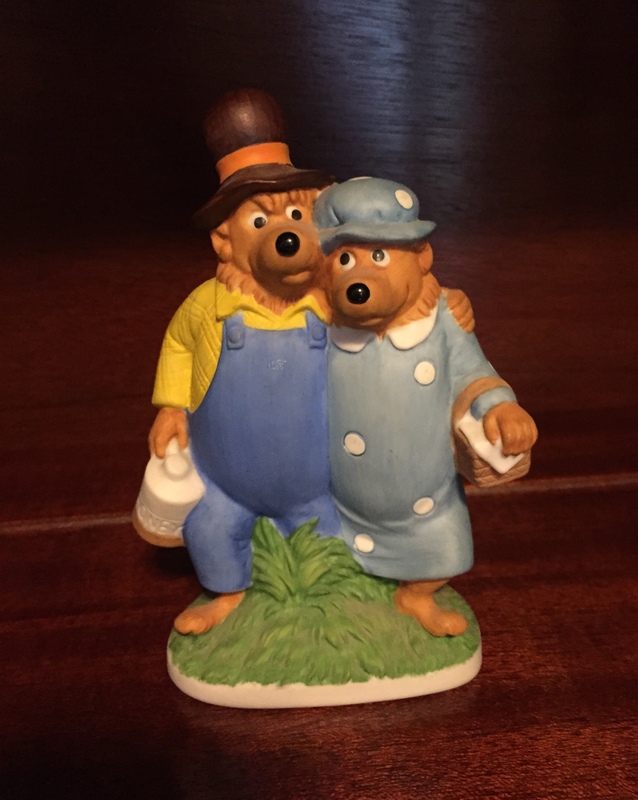 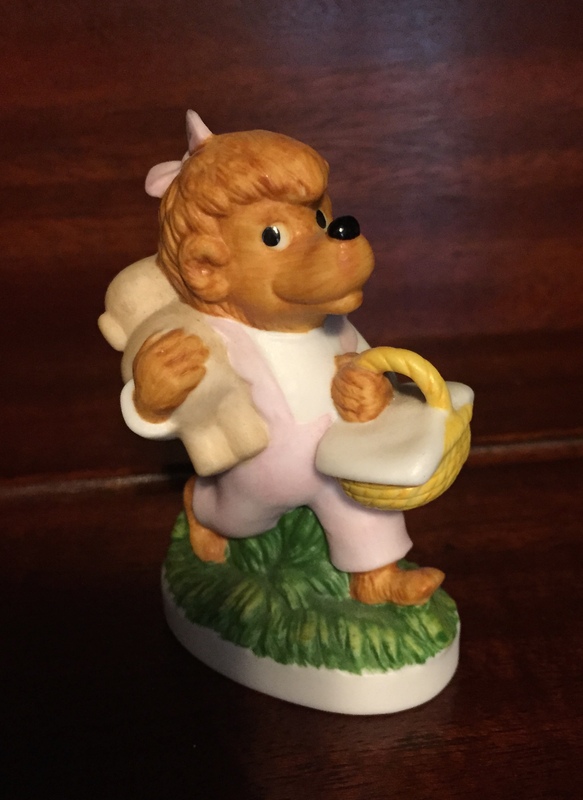 The company made a wide variety of figurines, music boxes, plates, and decorative kitchen items (mugs, pitcher, cookie jar), and these are all LISTED HERE. 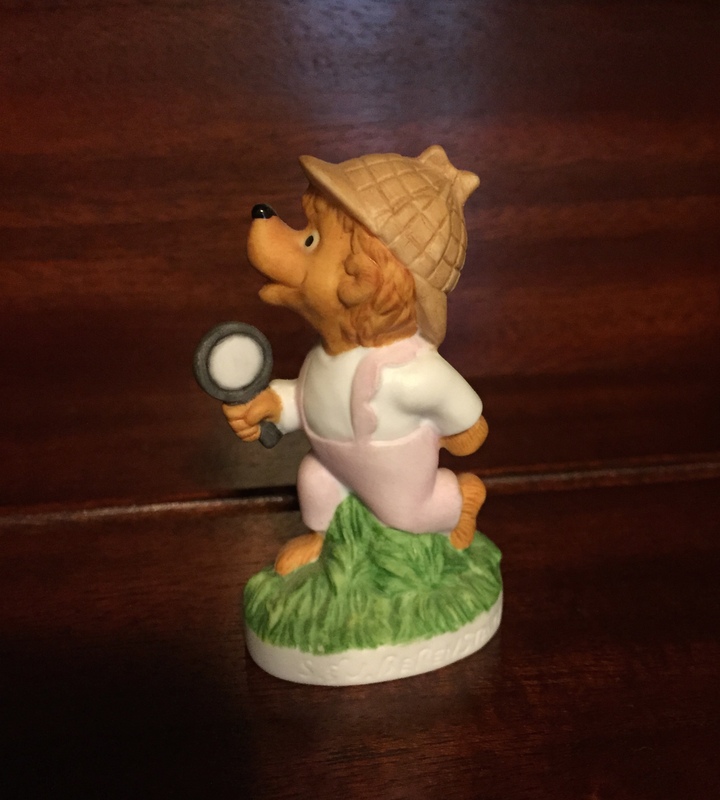 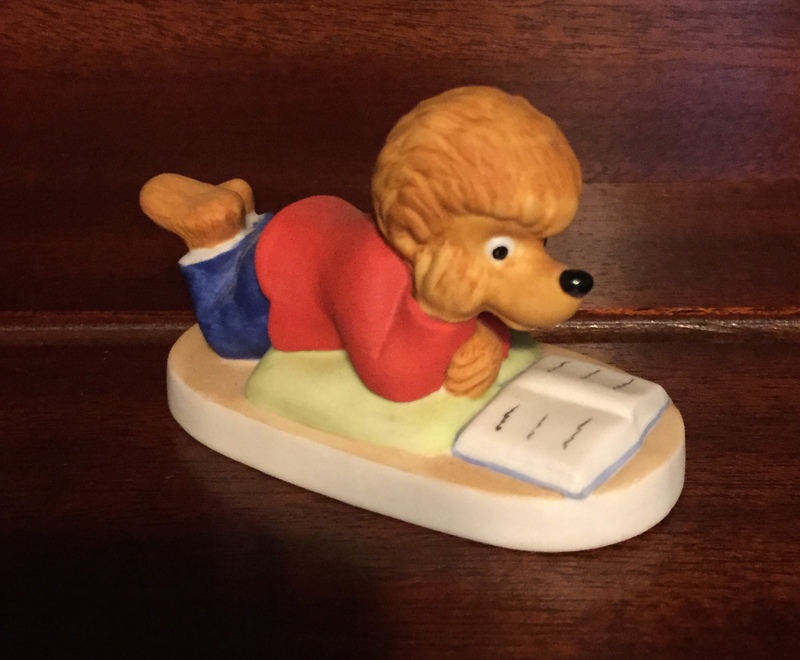 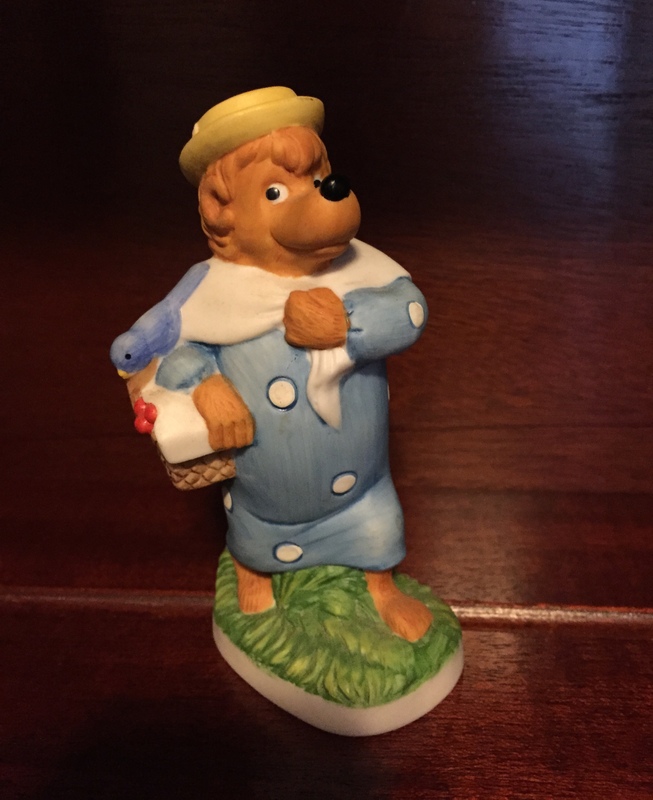 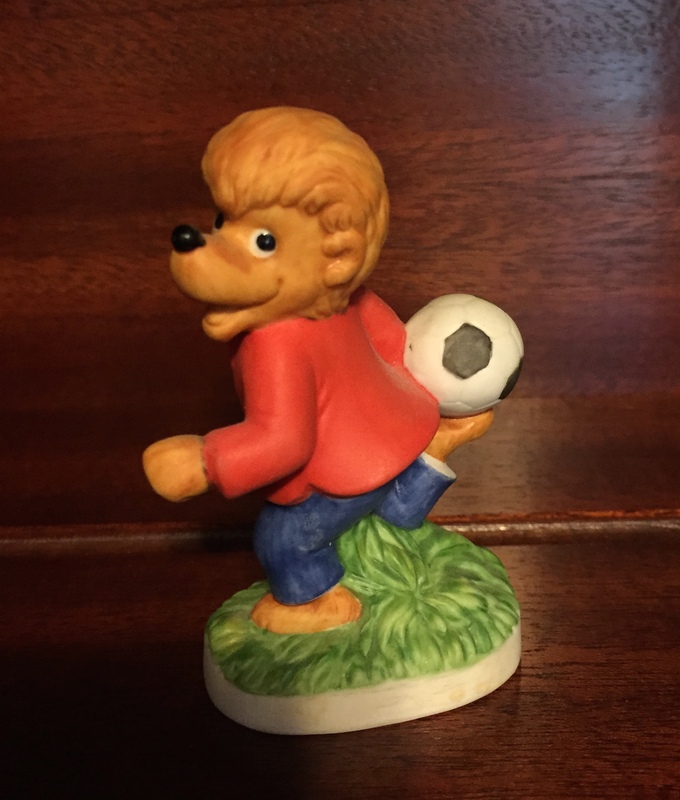 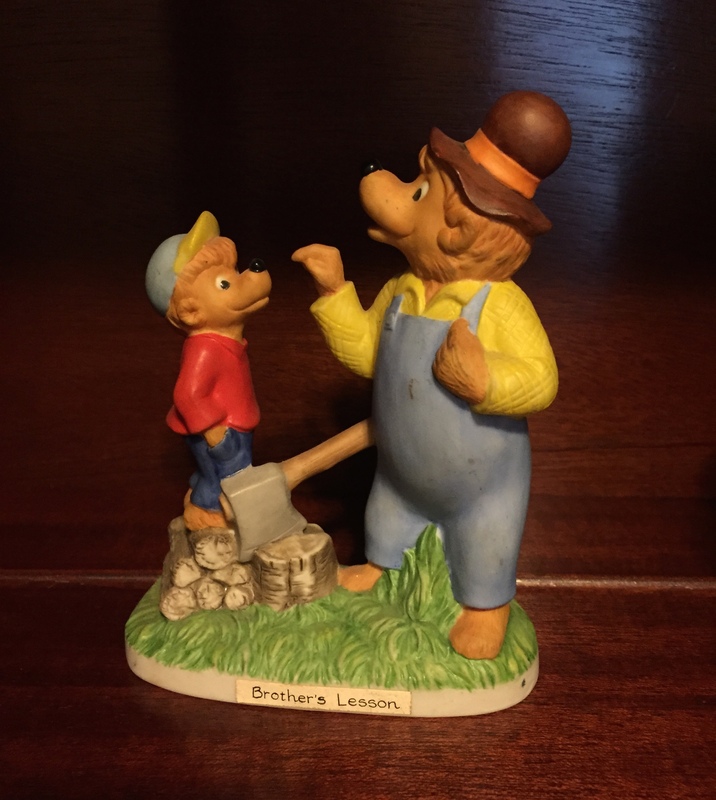 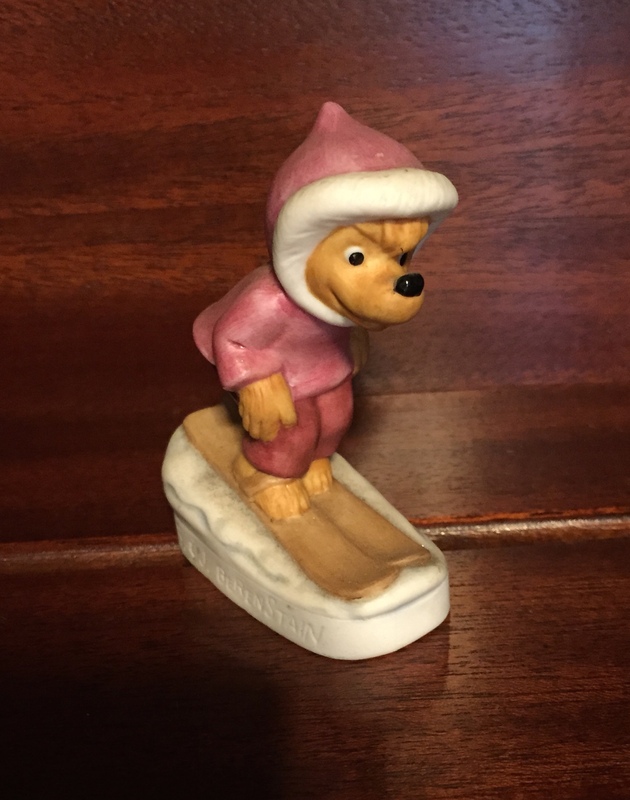 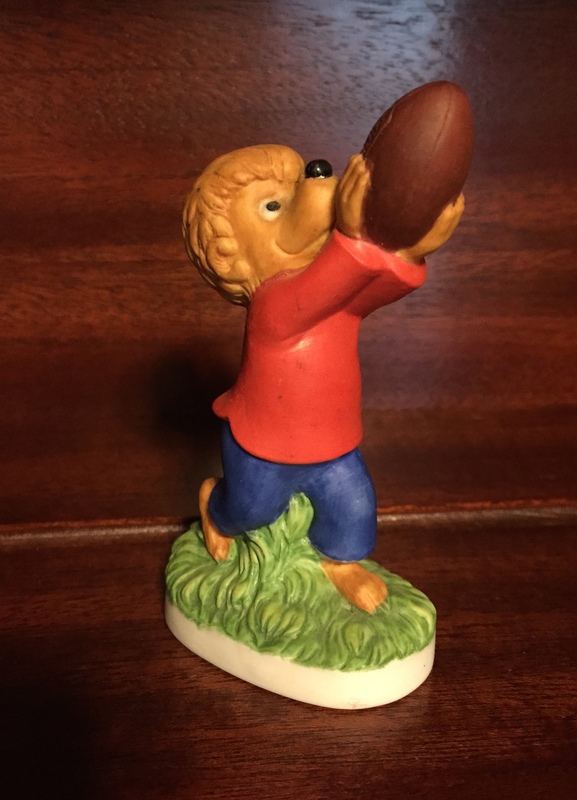 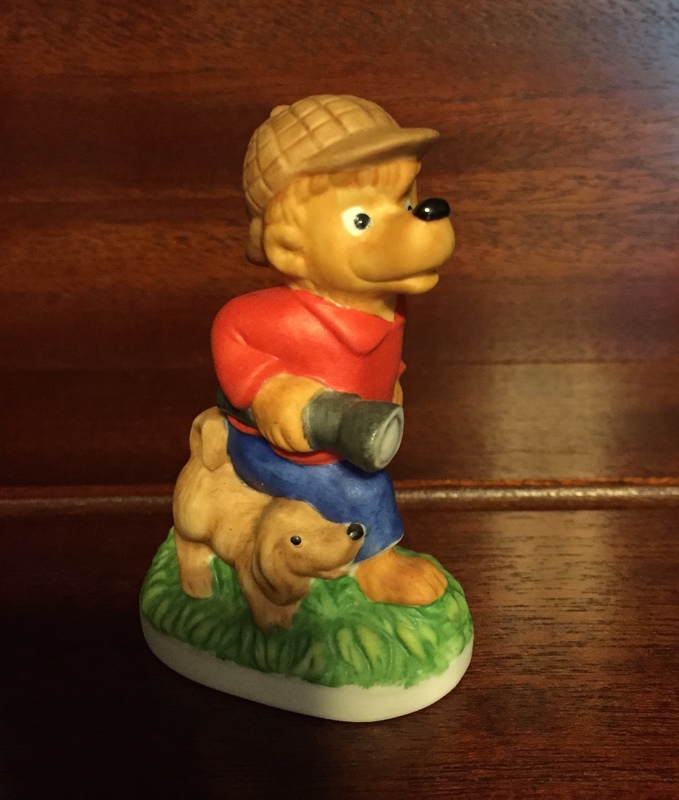 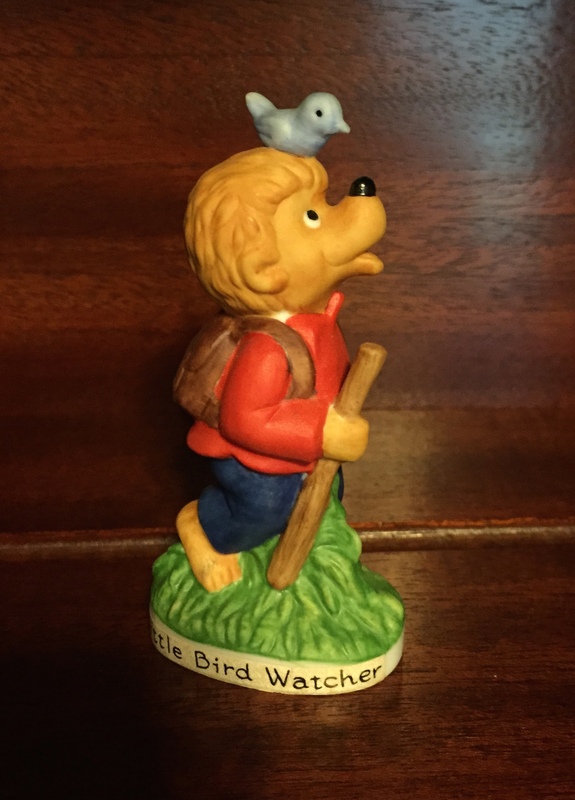 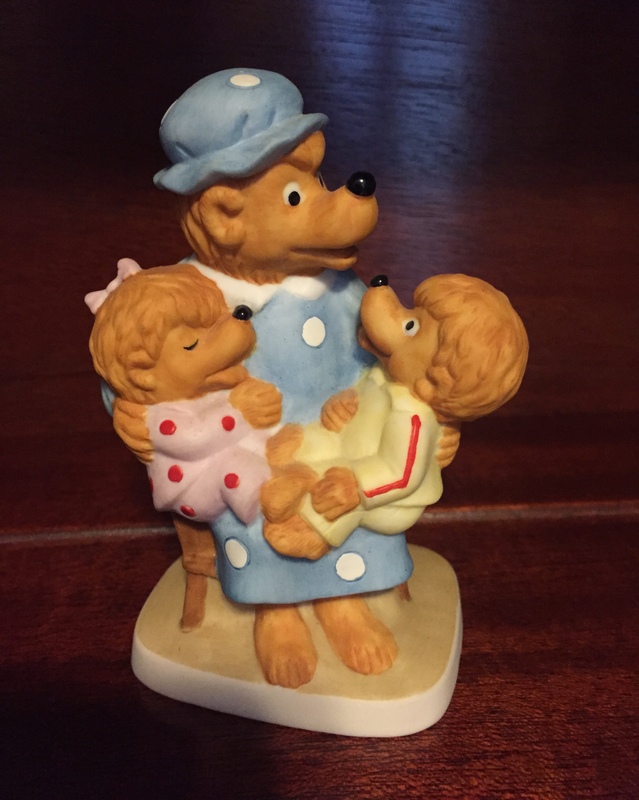 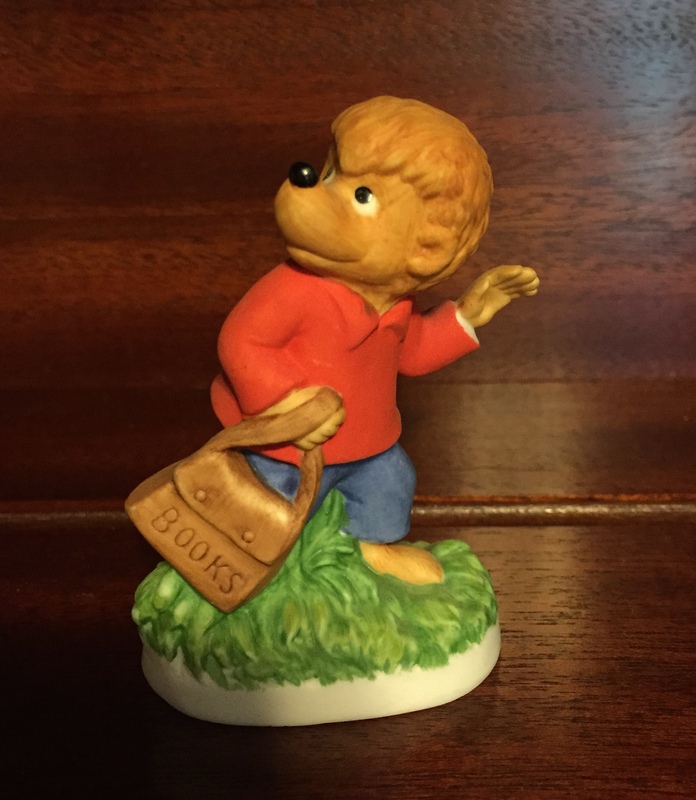 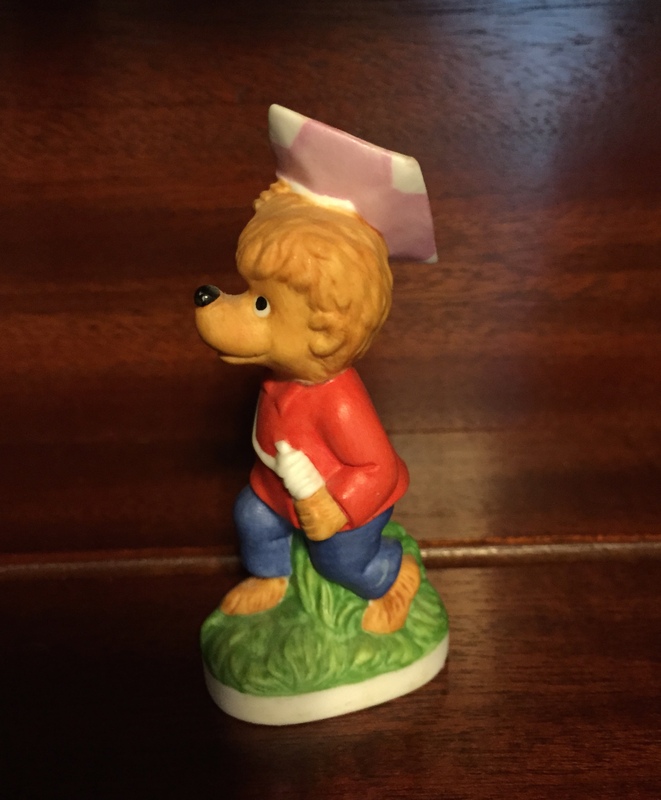 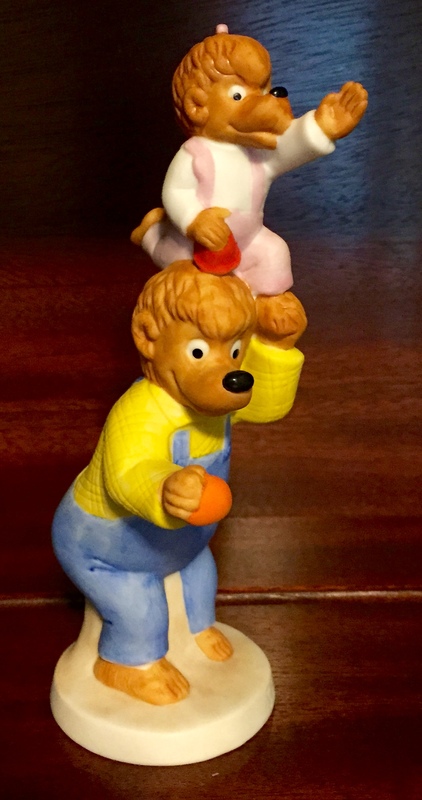 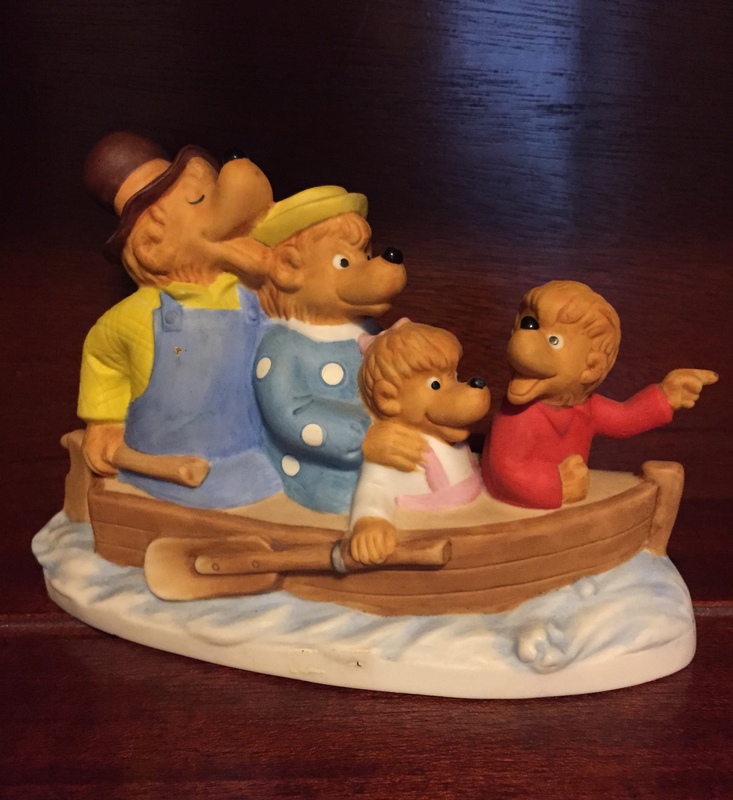 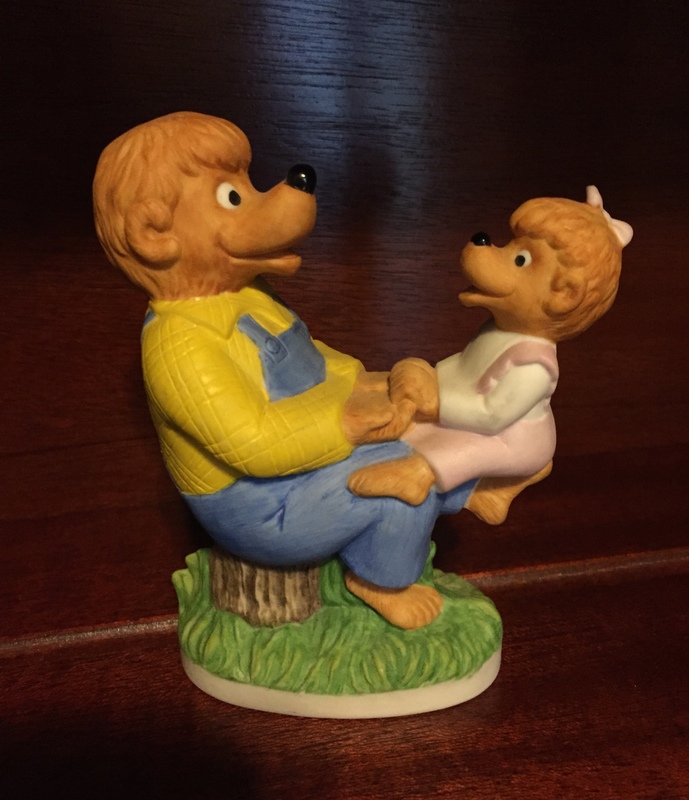 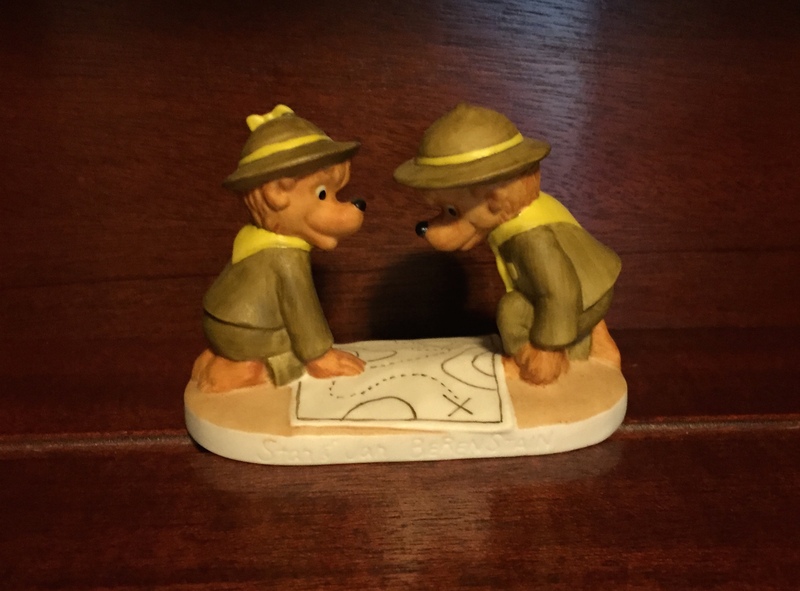 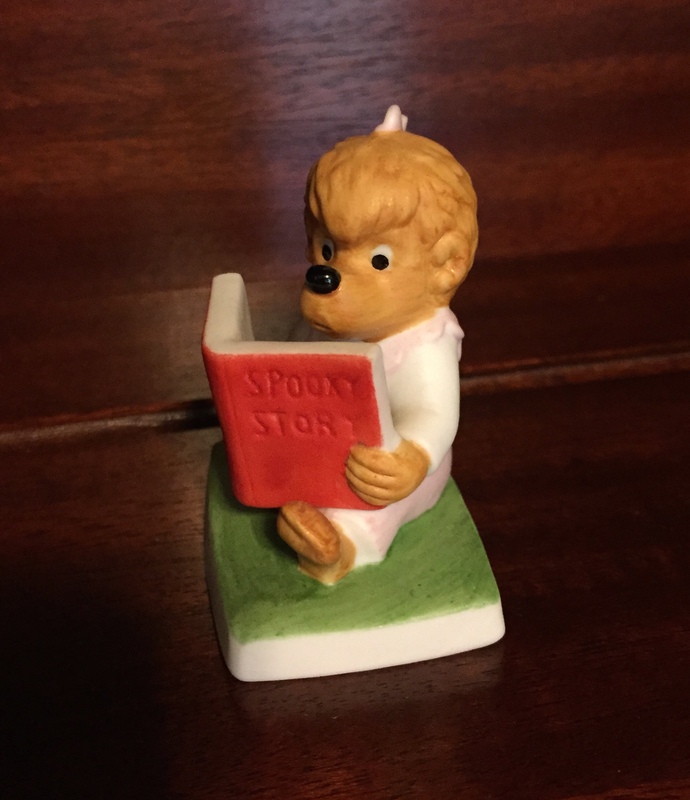 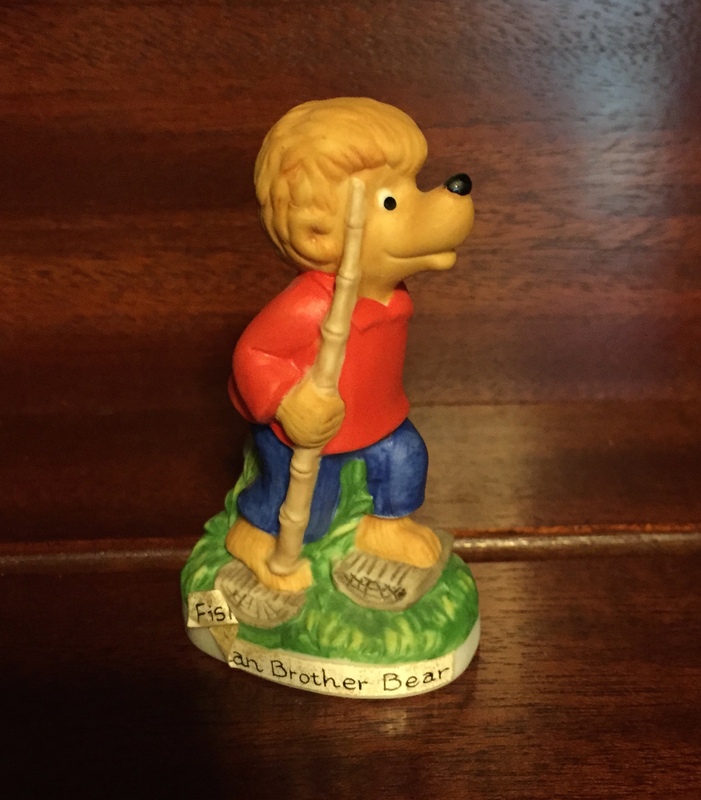 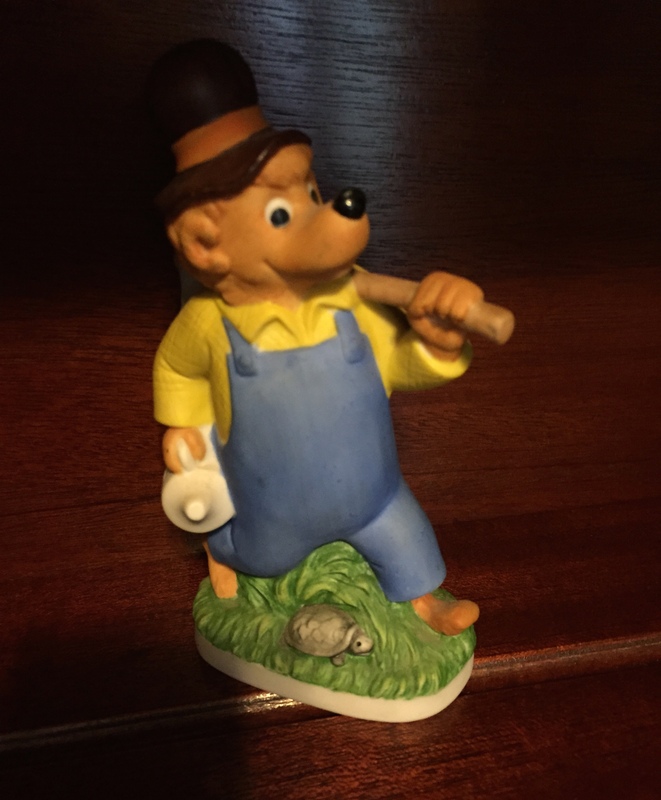 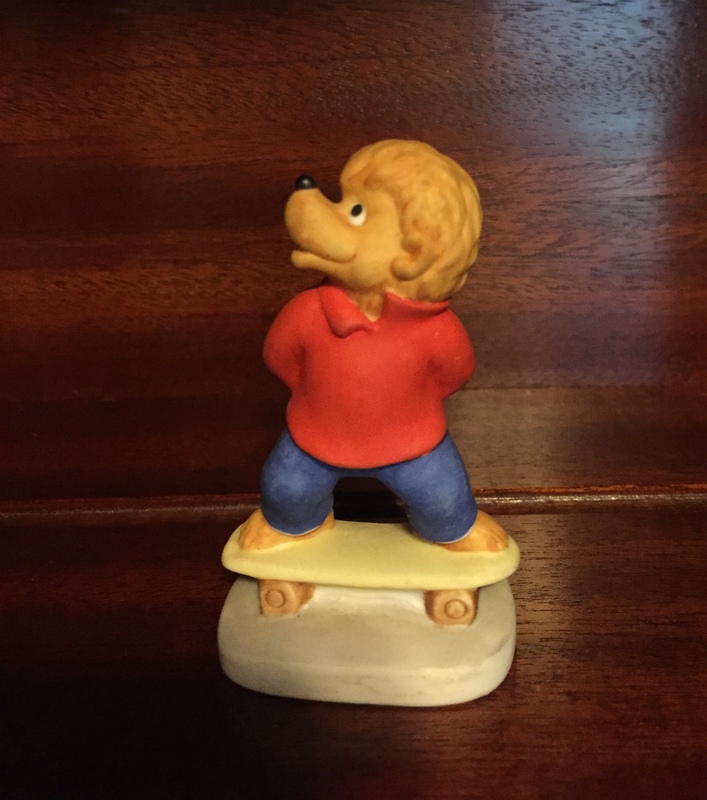 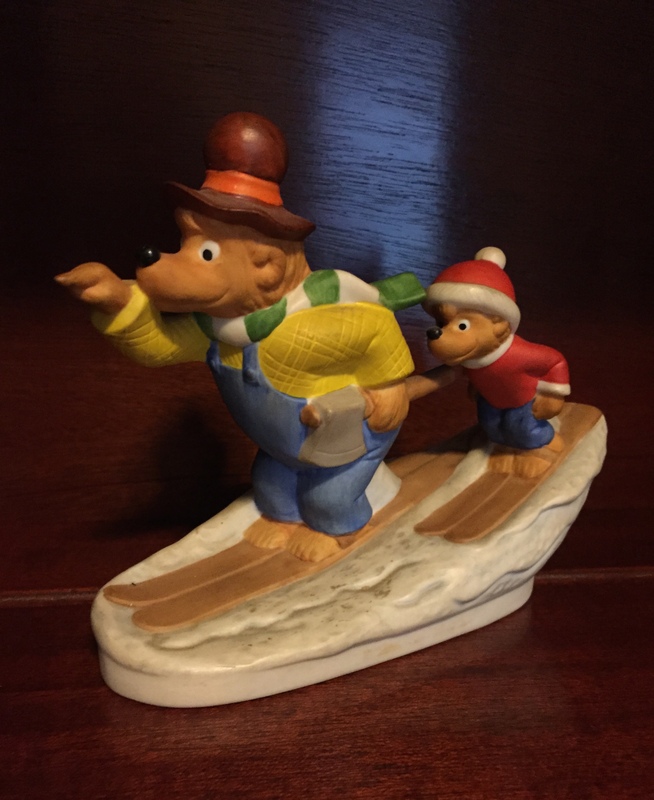 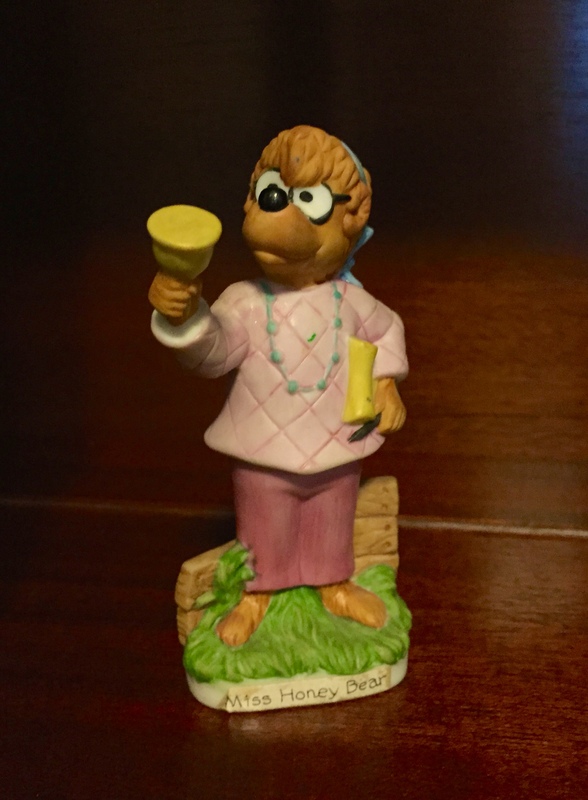 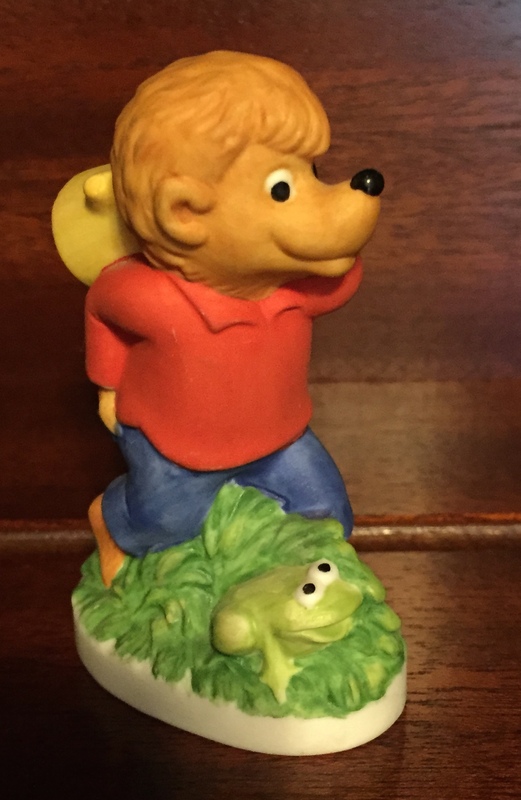 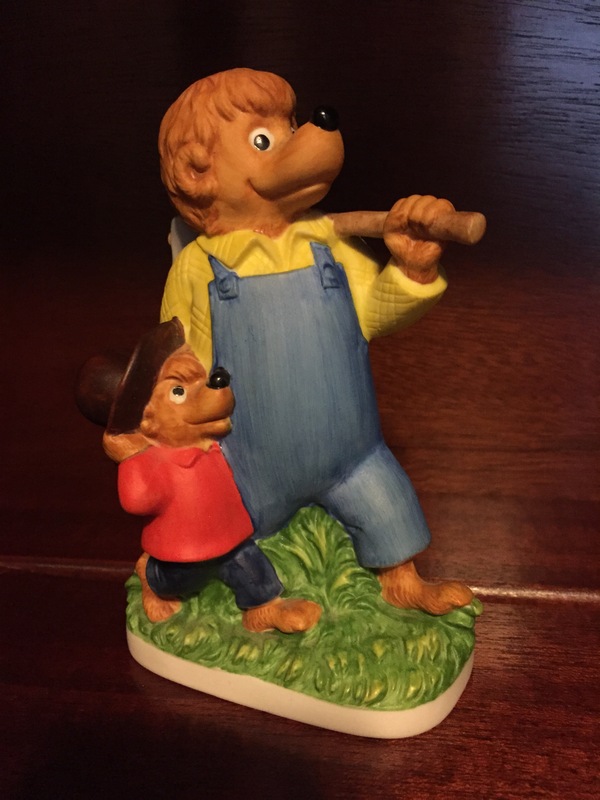 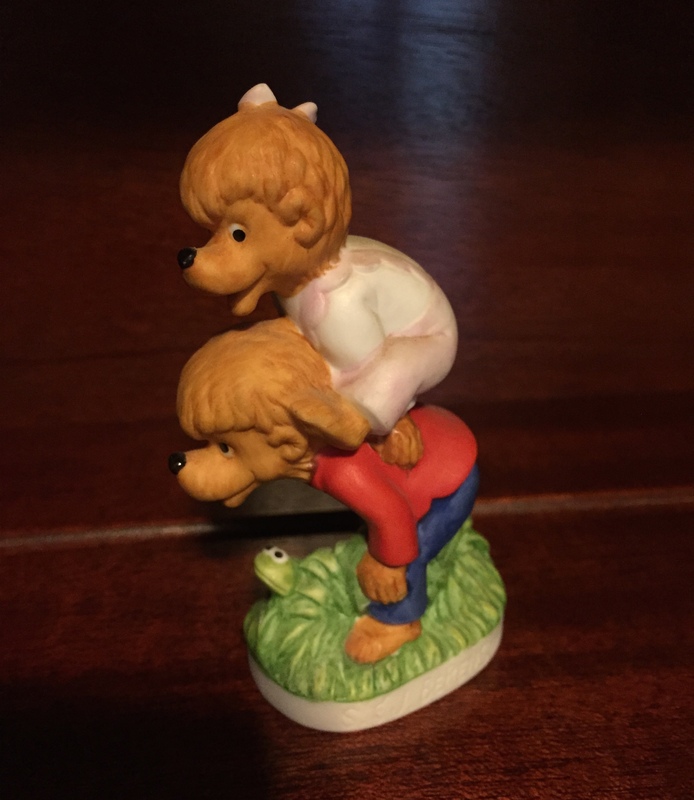 This post features the 47 figurines, a wonderful collection of items that can be assembled by any collector fairly easily through sites like eBay. 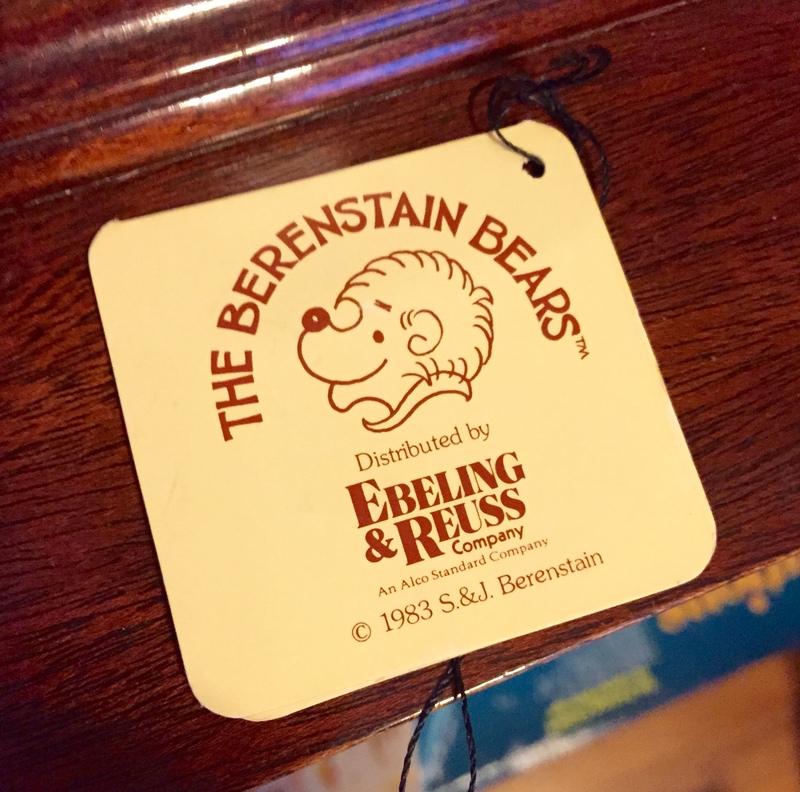 I have wished for years that I could land my hands on an original Ebeling & Reuss 1983 catalog – or that another collector would list all the pieces of this collection…. 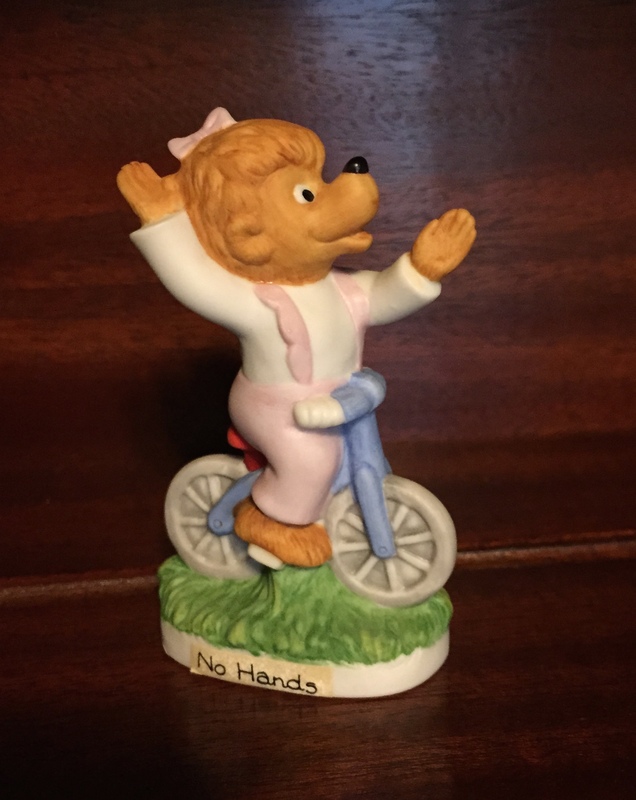 well, today I am that person. 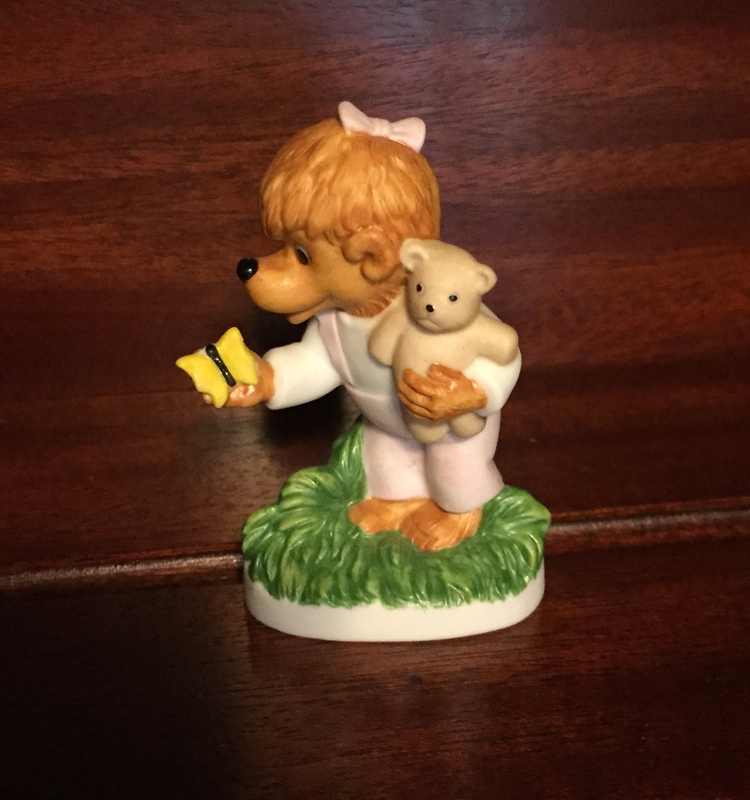 Click on the photos below for higher resolution images. 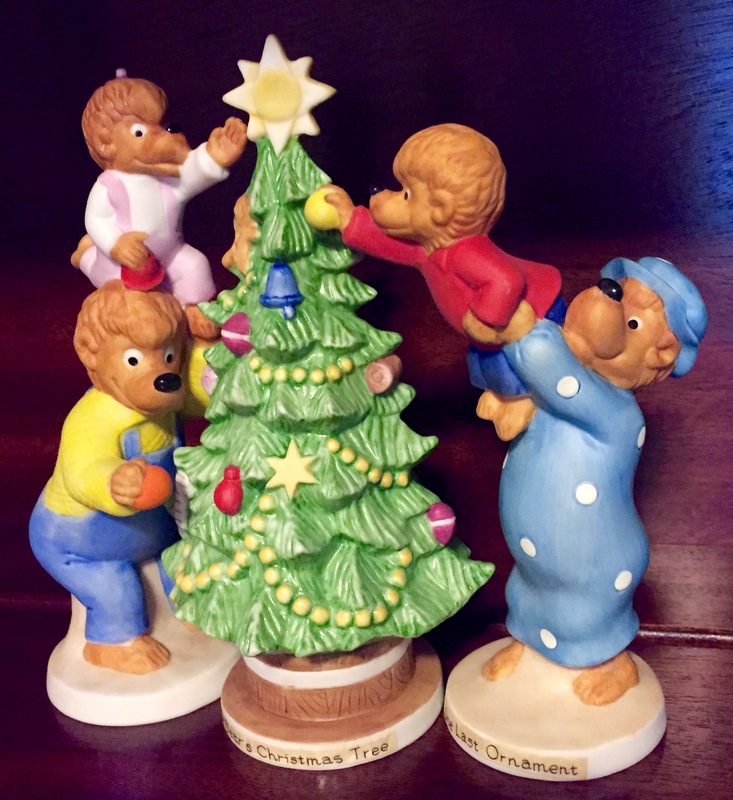 The three Christmas figurines are designed to be displayed as a group. 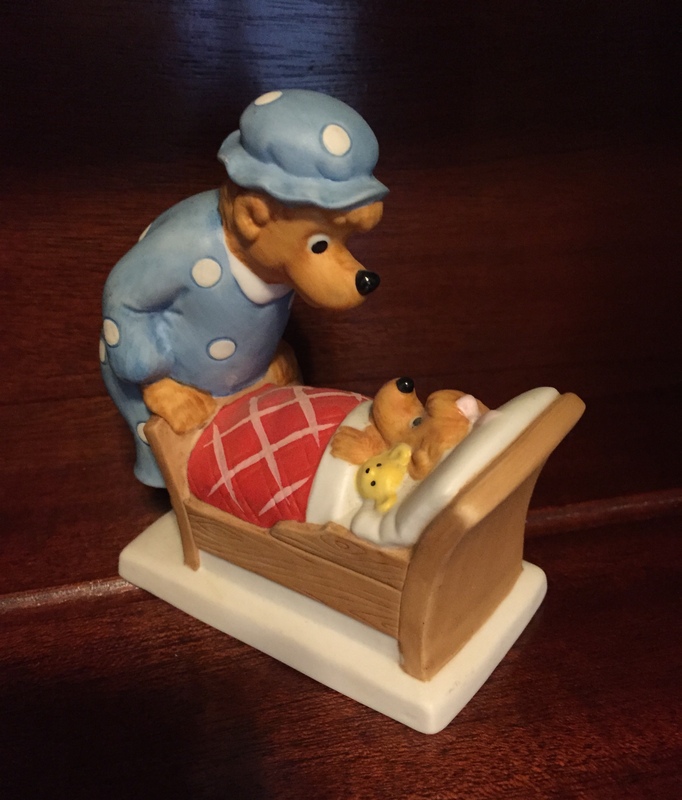 I love this scene!